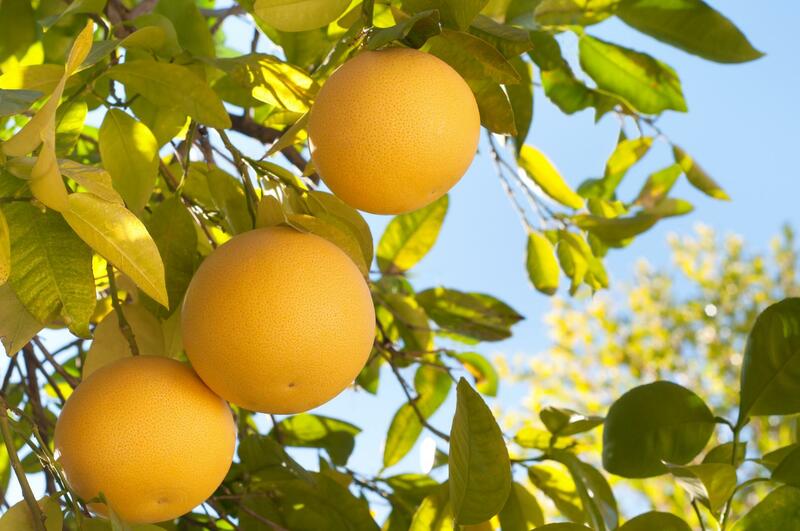 PJ Citrus provides Sun Harvest citrus fruits in Doral. Call for more info! 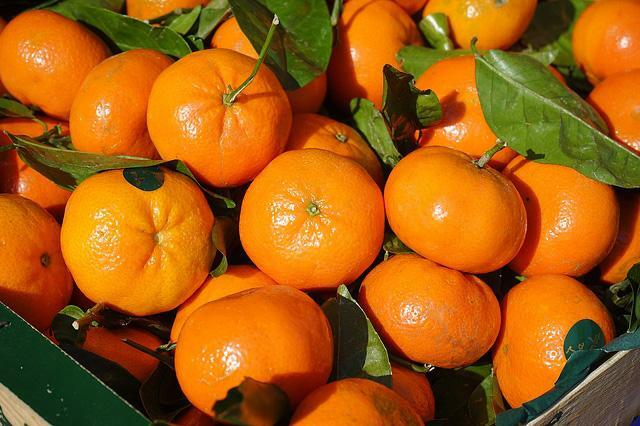 PJ Citrus offers Sun Harvest quality citrus fruits for all your needs in the region. With over 20 years of experience in the business, we have developed a solid relationship with leading growers and producers. As a company committed to helping local growers, we buy from producers in the region to guarantee the freshness of our fruits and at the same time reducing our ecological footprint. Trust a team that supports the regional food system and helps sustain their means of livelihood! Order your oranges and tangerines today! Call if you seek freshness and good health! We are the leading provider of citrus fruits in South Florida.